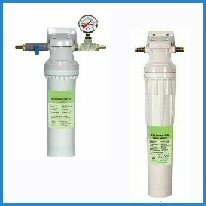 Legacy 105 Point of Use Water Filter - Reviews Below! 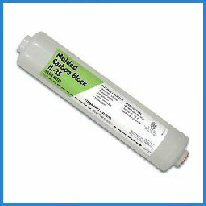 * Highest Flow Rate of any under the sink filter! 2.2 Gallons per minute. * 99% Chemical Free Drinking Water! * One cartridge LASTS a FULL YEAR under most conditions! * BEST VALUE on the Market! * EZ Installation, ez cartridge replacement! FREE SHIPPING WHEN YOU BUY BOTH LEGACY 105 and ONE REPLACEMENT CARTRIDGE!